This software has been discontinued by Reign Design. 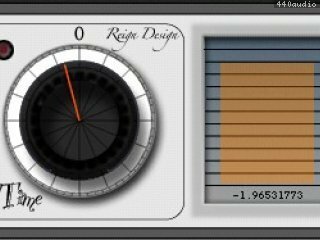 1-Time (one-time) is a FREE mono tape saturation plug-in. 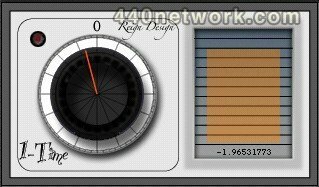 It can smooth out harsh transients, add weight to kicks, and more. There is only one setting and only one knob that adjusts the gain. It is a handy and useful tool and it's free!.